Wine ratings are subjective but it's rare to find a 90+ point wine that isn't of a certain respectable level of quality, even if you don't like it's taste. This 90+ point club is a little expensive if all you got were 90-point wines, but you really do get 90+ (usually +)! We can't find a link to 90+ Point Wine Club. Please have a look around our site to see if you can find something else you'd like. Cellars Wine Clubs sells their 90 Plus Point Wine Club as the ideal wine club for someone who “lives” wine. That hyperbole doesn’t pass muster for us... as there are some AMAZING wine clubs out there at steep prices that couldn’t even compare with this one. We also struggle with the notion of a 90+ wine club because wine ratings are so not scientific. However, we fully support a wine club dedicated to the cream of the crop of limited availability wines from around the world at outstanding value pricing of just $25 per bottle. Can you find 90-point wines for less than that? Sure. But to us, 90 points doesn’t equal a good wine or even a good deal. 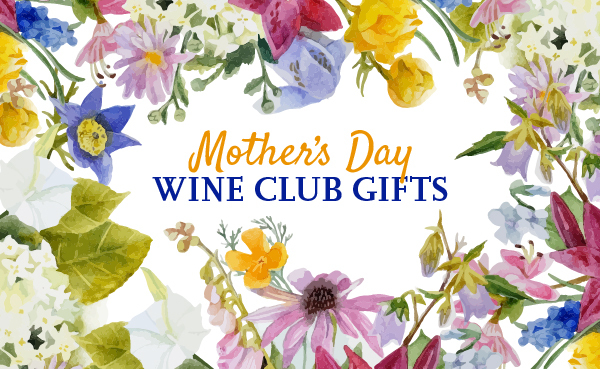 Despite the fact that we disagree with their marketing approach for this club, we trust Cellars to find 90-point wines that are both great and offering great value.